It’s time to ditch the harsh bleaching kits and learn how to naturally lighten your hair at home… without bleach! Bleach can cause serious damage to your hair and scalp, and it’s best to avoid it if at all possible. Luckily, there are several ways to lighten your hair at home without it! Henna is often used as a natural alternative to hair color, but it doesn’t really work for lightening your hair. It only deposits color and doesn’t provide any lightening effect. Normally some type of bleach, such as peroxide, is used to lift color from the hair. But this often comes with the risk of hair breakage and scalp damage. 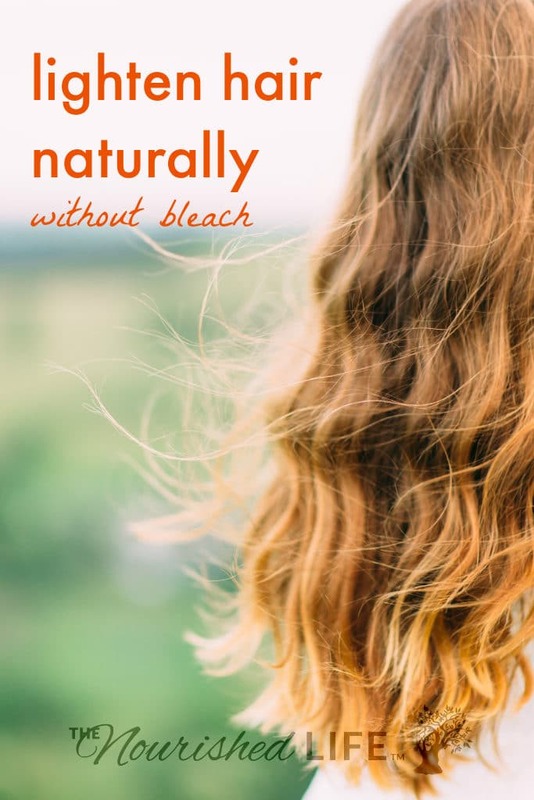 Fortunately, there are a few tricks you can use to naturally lighten hair without bleach and without harsh chemicals. All the methods below are food-based, totally natural, and actually healthy for your hair! These natural hair lightening methods will likely only lighten your hair 1-2 shades. You will not go from brunette to beach blonde with these methods, especially not within a short amount of time. Some methods will cause more lightening effect if used multiple times over several weeks, and some people may be able to lighten by 2-3 shades over time if they do this. Keep in mind that even lemon juice can cause damage to your hair if used too often, so always err on the side of caution. If your hair is a very deep brown to black color, you may have minimal success with these methods. It’s possible you won’t even notice a difference. These methods work best on hair shades medium brown or lighter. 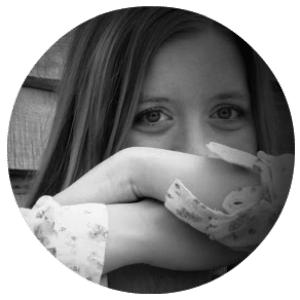 Lemon juice is hugely popular as a way to naturally lighten hair, but beware of commercial hair products that claim to use lemon juice–they’re often full of unwanted harsh ingredients (and precious little lemon juice!). Stick with real lemon juice instead to lighten your hair at home. Bottled or fresh works well, but fresh can be a little pricey (and probably not worth it for hair lightening). 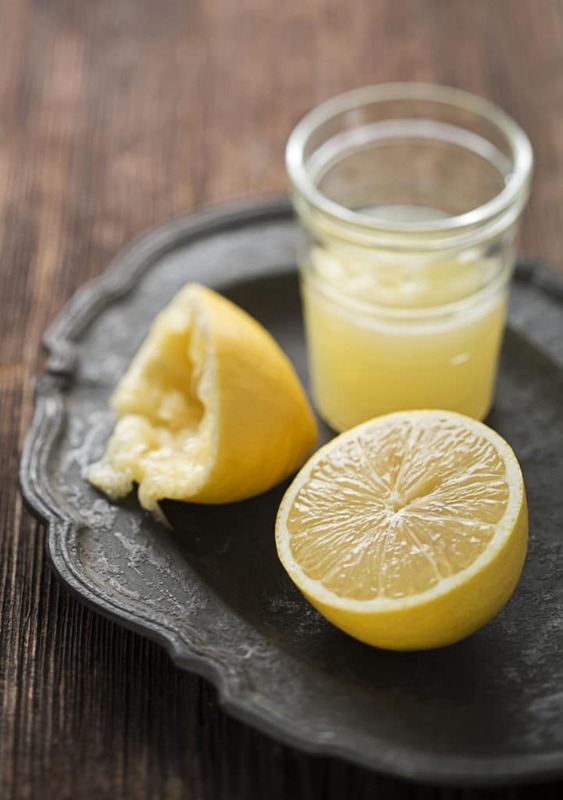 You can naturally lighten hair with lemon juice by mixing one part lemon juice with one part water–this will reduce the acidity of the lemon juice and minimize damage to your hair. Use this mixture to spritz your hair, or rinse and leave in at the end of a shower. The longer the lemon juice stays in contact with your hair, the stronger the lightening results will be. Go out in the sun for 30-60 minutes after spritzing to enhance the lightening effect. Chamomile is an old-fashioned remedy for lightening hair naturally. 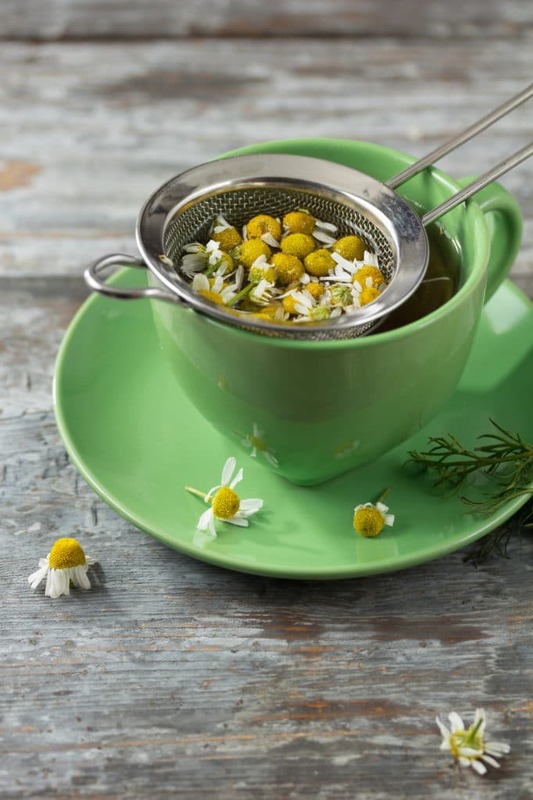 Brew some strong chamomile tea, and rinse through your hair daily (after shampooing) until you see the desired results. You can also put it in a spray bottle to use for a spritz before you head out in the sun. Chamomile is very gentle on the hair, so this method is safer to use regularly. Honey is well known for its nourishing properties for the skin (I love using honey face masks), but it can work wonders for your hair too! Honey naturally contains traces of hydrogen peroxide that will gently lighten your hair. 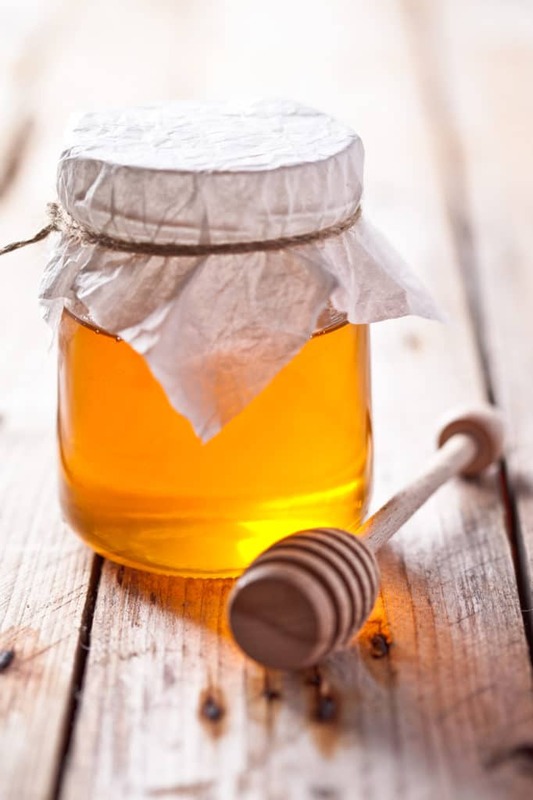 Stir a tablespoon or two of raw honey into a cup of water, then apply evenly to your hair. Let this sit for 30-60 minutes, then rinse thoroughly. Or you can put on a shower cap and leave it on overnight. Olive oil is famous as a moisturizer, but it also contains gentle lightening agents. Coat your hair with a couple of tablespoons of olive oil, and leave it to soak in for at least 30 minutes. Shampoo and rinse hair as usual to remove. 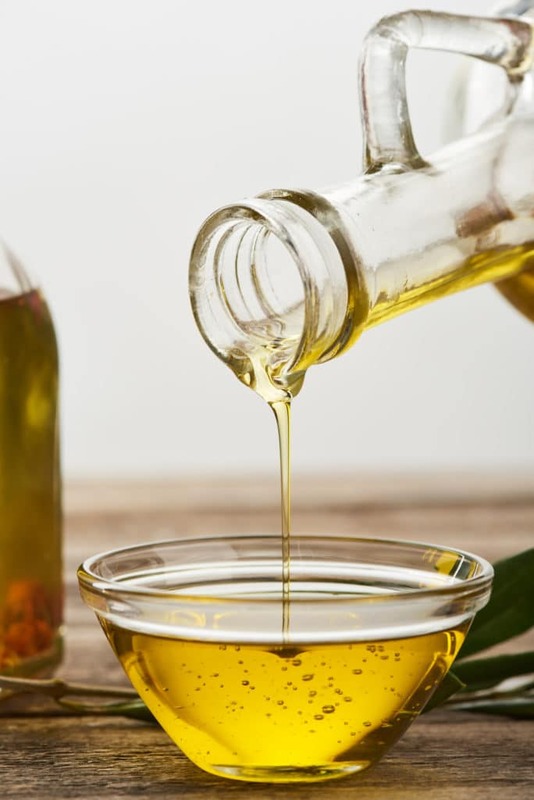 Olive oil is moisturizing, so it’s good to use on dry, damaged hair, and can be used safely on a regular basis. What’s the easiest way to naturally lighten hair without bleach? Go out in the sunshine! The sun will naturally lighten hair, but it can also enhance the effects of all the above methods. Use any of these remedies before heading out in the sun, and you’ll notice a big difference! Note: These methods will work in combination as well. For instance, lemon juice and chamomile can work as a rinse or spritz. Or mix olive oil and honey for a lightening hair mask that nourishes your hair. Have you tried to naturally lighten your hair at home? Have you tried any of these ways to naturally lighten hair without bleach? How did they work for you? Have any other tips? Let me know in the comments below! I have heard about honey and lemon juice, but not the other ones! These are some great ideas and also good ways to lighten hair without worrying about the damage that bleach comes with. Of course, if you want dramatic results, you have to use bleach, but these are perfect for the natural, sun kissed look. Very cool, I’ll have to try them out this summer! Glad you enjoyed the post, Maddie! Let me know know how it works out if you try any of these methods. I have really really dark brown hair and it’s really long so I don’t want to damage it with bleach but i am definitely giving the honey and olive oil a try. Does all dark hair lighten naturally with the sun? It’s not always that sunny where I live but whenever I am in the sun I have never noticed even a slight change in my hair colour. Not all hair will lighten in the sun unfortunately. My hair turns obviously lighter when I spend a lot of time in the sun, so it’s something you would definitely notice. Hi! Would it lighten if I put honey in my hair and then laid out in the sun with it in? Yes, the two combined would be more powerful (although as always, it depends on your hair type). It will likely make a difference on dark blonde hair, but remember you’ll only see a slight difference at first. 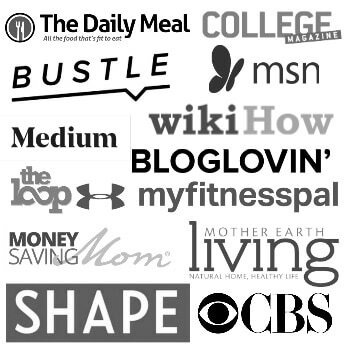 Each time you use these methods you’ll notice a bigger difference. Can I just put the olive oil inside the spray bottle? Also.. are olive oil for your hair and the olive oil for cooking are like.. the same thing? Btw, ty for the info, it’s very helpful! Yes, you can use the same olive oil in your kitchen for your hair. You can try a spray bottle, but it can be hard to find a bottle that sprays oil effectively. How often do you have to use the lemon juice? You can do a light rinse every day with diluted lemon juice, or 1-2 times per week. I wouldn’t overuse it, as it could damage hair if used too much/too strong/too often. 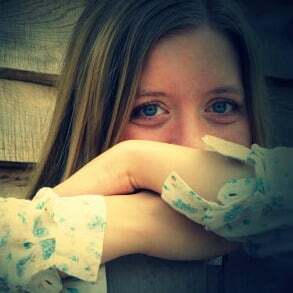 Will my hair return to its natural color with time? No, since this is lightening the hair, it won’t darken back up over time. I don’t know much about that particular product, but I do know that how your hair lightens has a lot to do with your natural hair tone. Naturally darker hair lightens to a reddish or orange color. The only way to achieve much lighter hair is with harsh chemical processes, unfortunately. I used honey, Cinnamon, and Suave conditioner. Left it in for 40 minutes and my hair is definitely lighter. It made my balayage brighter. I have a copper red tone with Blonde peekaboo strands and generally natural medium brown hair color. I am impressed with my results because it made my hair very vibrant! I have dark blonde hair, I like the idea of lemon juice. I have a lime tree that eventually turn yellow like a lemon. How often would you try this and would it work even if I’m not out in the sun.? I work in a school cafeteria. Thank you for the great info?? It will work slightly without the sun. Heat will make it work better too, so you can also use a hair dryer on a low setting. I have dyed my hair and it’s dark brown, with alittle reddish tone, would the idea of chamomile, lemon+sun work my hair and lighten it? Dyed hair can react differently to lightening, so I would strand test or do a less noticeable part of your hair to see how it changes. Hi , I’m really confused does it work on black hair , i tried it and stayed under the sun for about 10 mins but it didn’t really do anything at all ,any tips to make it better ? For very dark hair, these methods might not yield visible results, unfortunately. I do not want to go to a hair dresser as I dont have the money.. my hair has lightened up tp dark orange[ from all the previous browns colours i used to use.} And now I want to go blond. help I would like to go naturally blond without any chemicals. How on earth can I break through this awful orange? Unfortunately, these methods will only lighten hair by a shade or two, and won’t likely bust through the dreaded “orange” stage. Thank you for the information and keeping up this comment section so long. I was looking for natural ways to lighten my dark brown graying hair. I’ve only colored it once. I have natural highlights from sun and in the summer it gets lighter which hides my grey. I have been spraying Sun In hair lightener and either getting in my home made sauna, using hair dryer, or going outside in sun. Heat does make a difference. I will use your suggestions of chamomile, lemon juice to spray on and some protection from olive or coconut oil to lighten this summer naturally in the sun while gardening or stand up paddleboarding. Thanks for all the tips!